A blast from the past this evening. 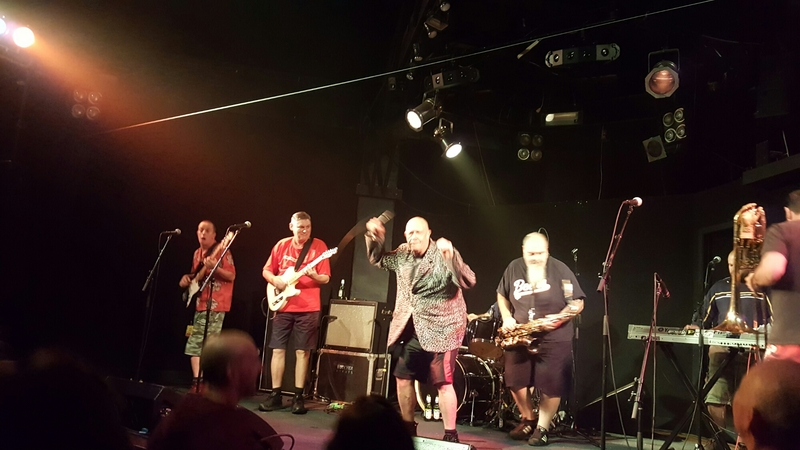 Bad Manners being, as always, bad mannered and totally energetic. I don’t think I’ve seem so many bald headed, slightly round, middle aged men dancing madly in one small space before!